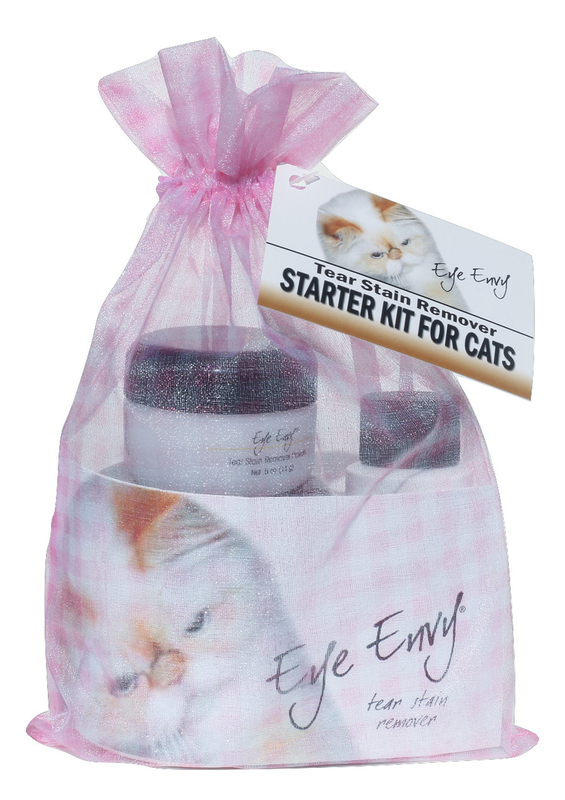 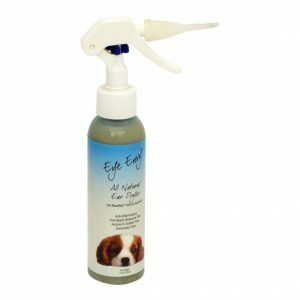 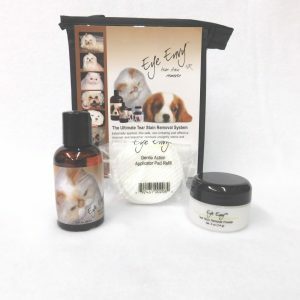 Eye Envy liquid removes unsightly stains from the coat around the dogs eye area, and inhibits dark stain production. 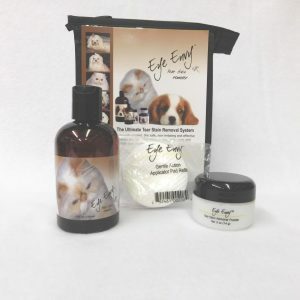 The liquid is a safe, non-irritating and effective cleanser. 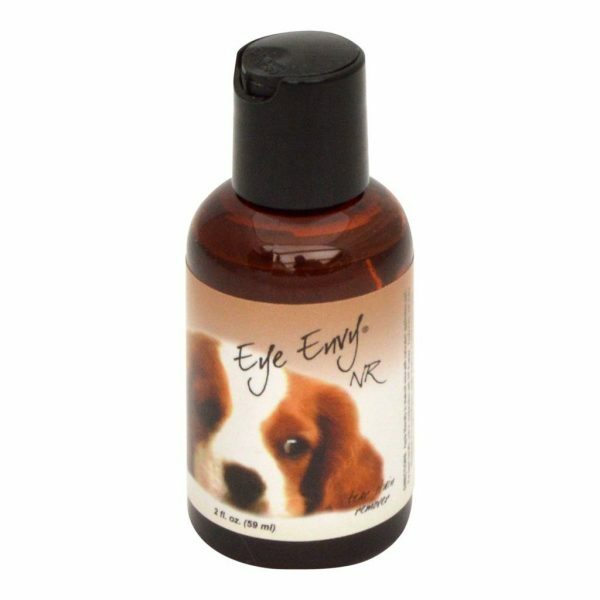 Eye Envy liquid is applied externally.